Visiting the Sydney Royal Easter Show back in 2006 I saw these little beautiful dogs with long hair and red bows in the show ring. I thought they were absolutely gorgeous but having two labradors which I participated in obedience and agility with, a little dog wasn't really on the cards. Move forward one year to 2007 and the yorkies were on the same day as labradors again. It was a sign and I set off to speak to some breeders. Five weeks later I had my first yorkie "Yogi"
Yogi changed my life. 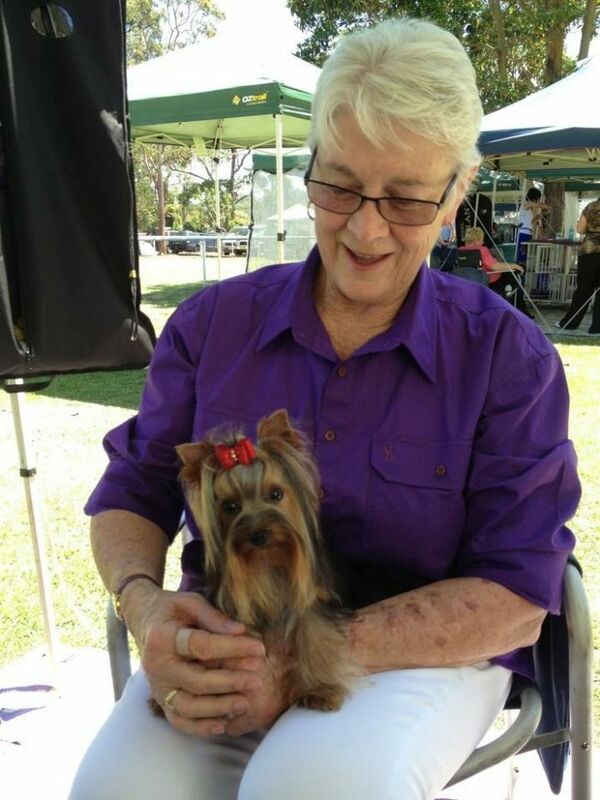 Within weeks I had meet other yorkie owners/breeders who enjoyed the hobby of confirmation showing. My first show dog arrived in 2008 and we haven't looked back. From 2009 to 2015 I bred Yorkshire Terriers under the prefix "Lannaj", co owned with Jan Clarke (Yetholme Yorkies), my first Smidigt litter was in October 2014. Our number 1 supporter was my Mum and the reason that Tetley joined us in 2014. We miss her everyday. As of November 2017 my Smidgit prefix is co owned with my husband, Wayne Burton. Active in pure bred dogs since 1968 with my first breed Afghan Hounds. 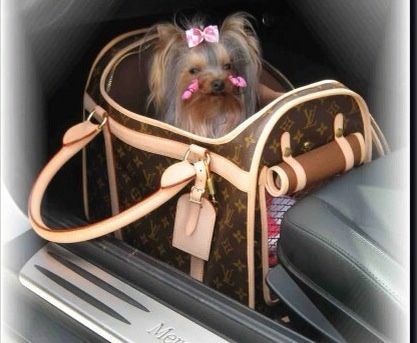 I have owned, bred and exhibited successfully Afghan Hounds, Shih Tzu, Scottish Terrier, Whippets, Saluki, Standard Poodles, English Toy Terriers and now Chihuahuas and Yorkshire Terriers. 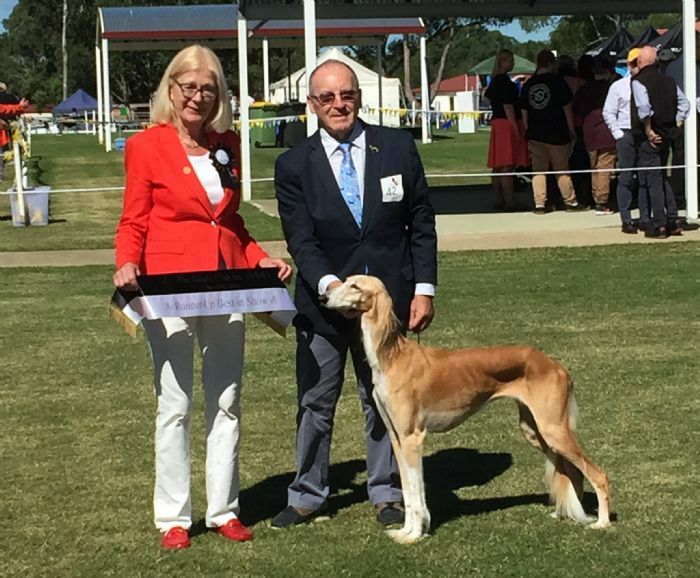 I commenced judging in 1978 and was approved for All Breeds in 1991. 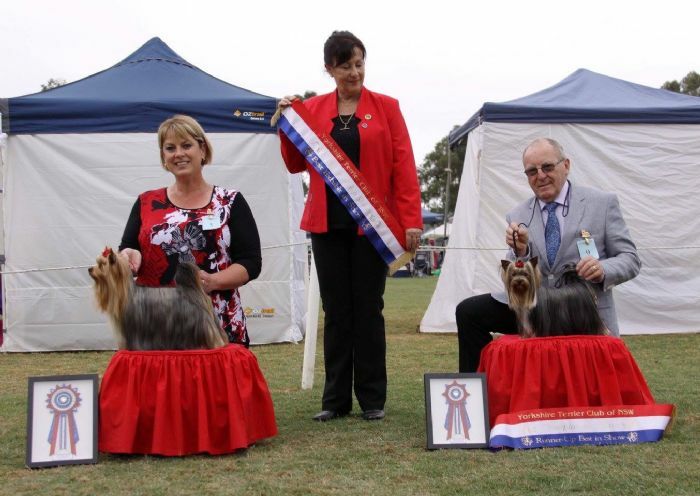 Judging Breed Specialties and All Breed Shows in Australia and Internationally.